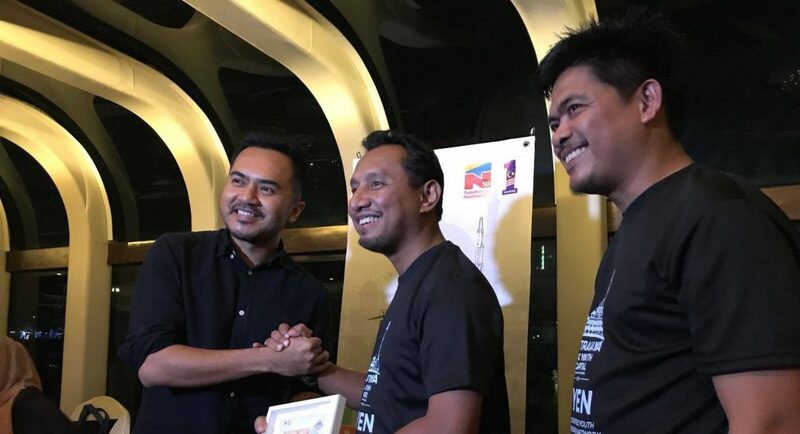 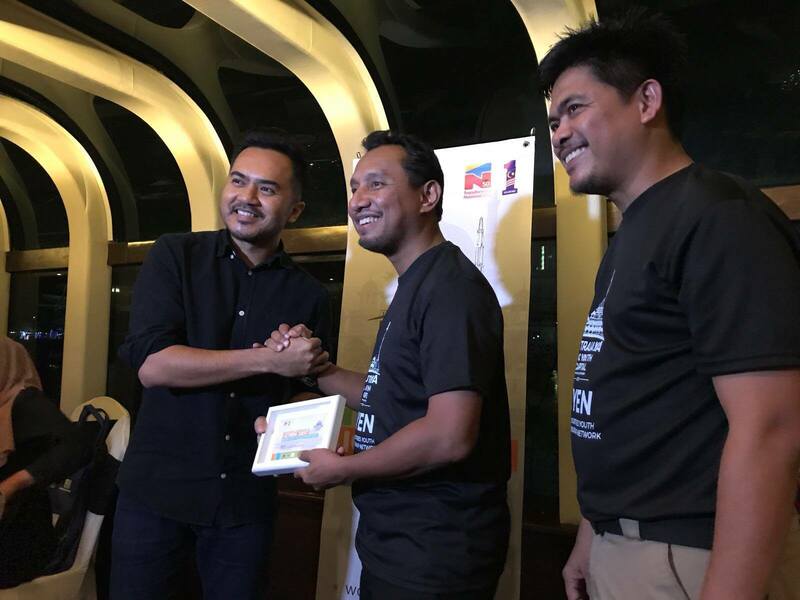 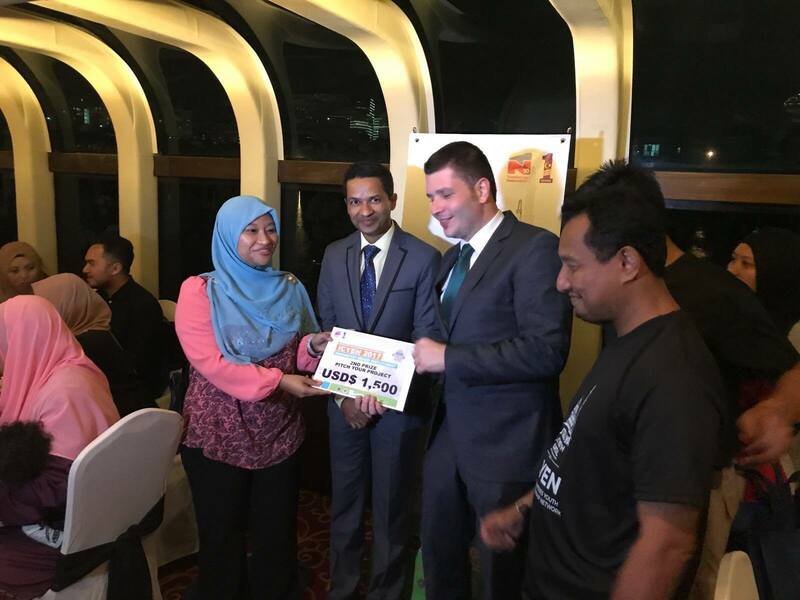 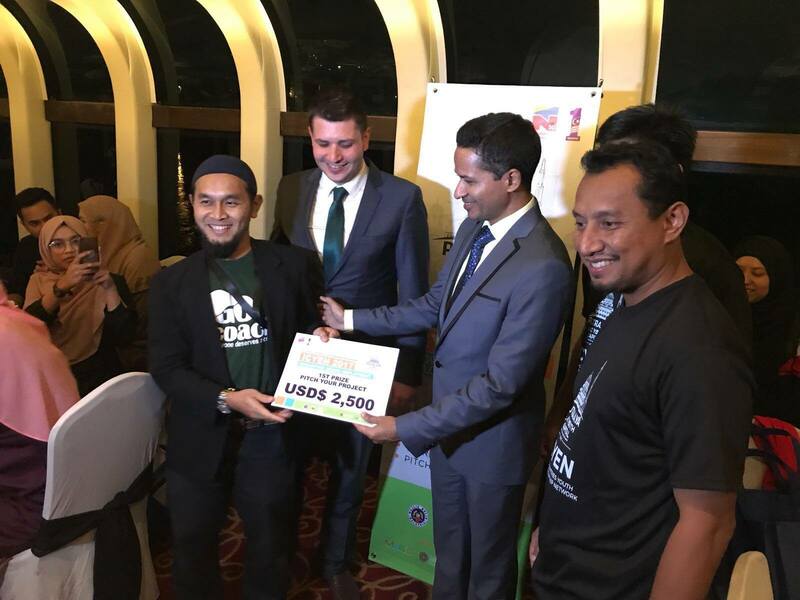 As part of the celebrations of Putrajaya as OIC Youth Capital 2017, the “Islamic Countries Youth Entrepreneurship Network (ICYEN): Innovation Means Employment” was successfully convened by ICYF-DC and Ministry Youth and Sports of Malaysia through the local National Youth Council (MBM) with the participation 65 local and international youth entrepreneurs and leading investors. 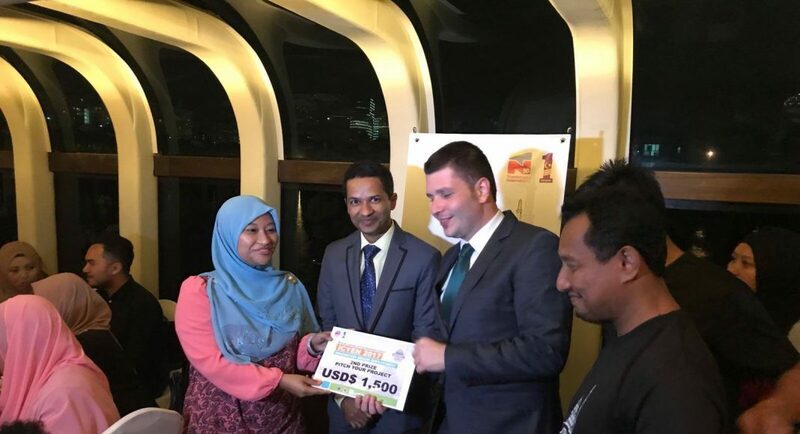 At the Closing Ceremony, the winners of the ICYEN Pitching Session Start-ups received cash prizes handed by respectively H.E. 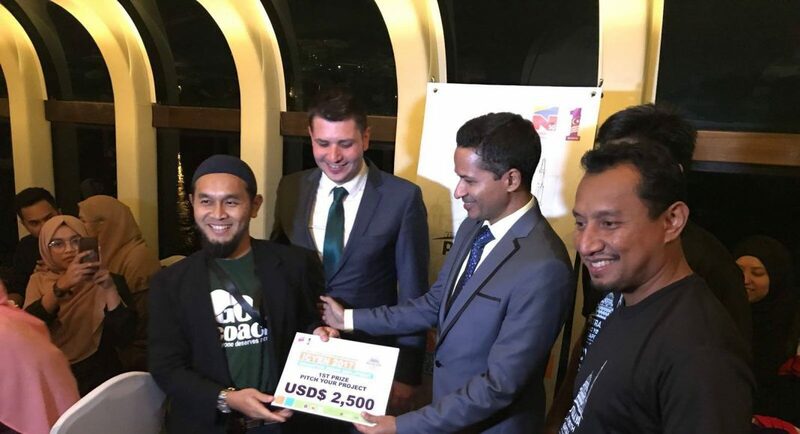 Dato’ Lokman Hakim Bin Ali, Secretary General of Ministry of Youth and Sports of Malaysia, Mr. Abdula Manafi Mutualo, Director General of Youth Policy, Education & Training of ICYF-DC, Ahmet Halit Hatip, Director of International Programs.